Children love to leave cookies for Santa. 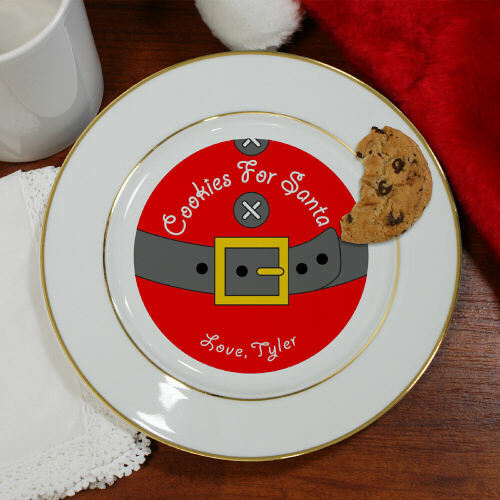 Take it to another level this year with our Cookies for Santa ceramic Personalized Christmas Plates with custom message. This custom Santa cookie plate is beautifully engraved with any message up to 40 characters. Hand wash only. Pair it with our Milk for Santa ceramic mug for a truly special treat! 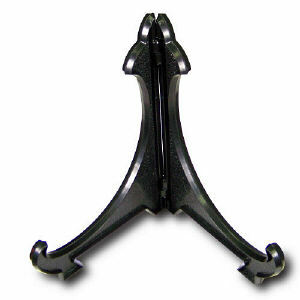 Very pleased with product. Competitively priced.